For sci fi movie lovers, they must have one repetitive scene in which the main characters communicate with computer systems through cool-looking wearable devices at the back of their minds. 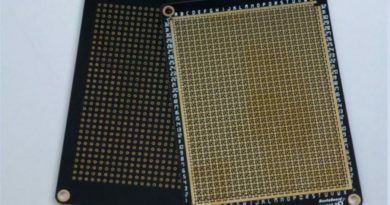 TechDesign believes that many of them must have wondered whether such wearable device is possible to come to fruition in the real world, and luckily the TechDesign team comes across one such project made by a brilliant fellow maker. 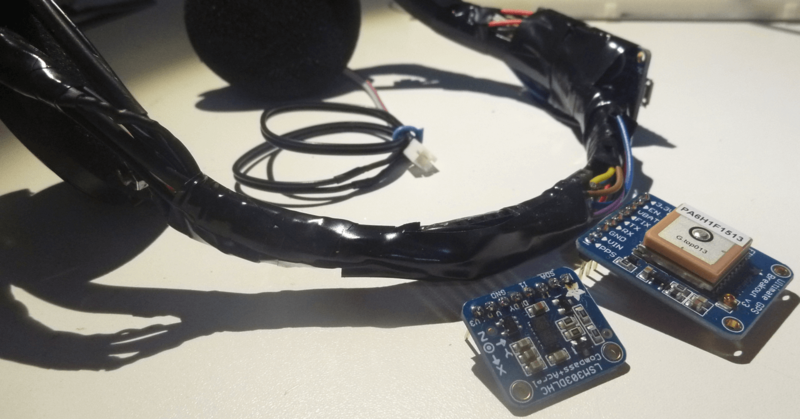 Glen Parsons creates a smart wearable headgear, Lobot 2.0, by turning a headphone into a wearable computer that makes and takes commands through a web based system or a Pebble smartwatch application. The TechDesign team finds it a super cool prototype that we have to share with you all. 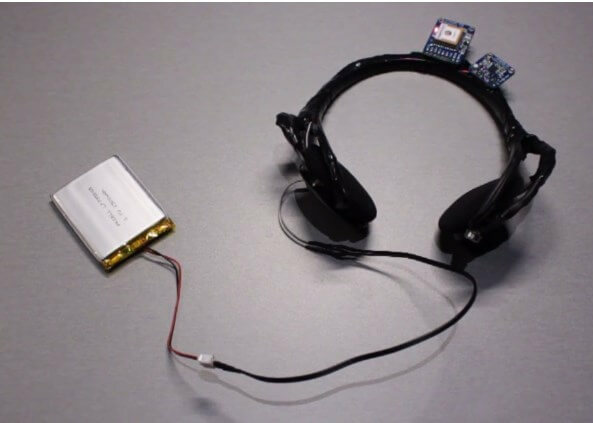 Lobot 2.0 is a headphone turned wearable computer that can be controlled through both a Pebble smartwatch or a web based system. What it does is letting users follow the exact location of the device and use different features on the device to get to their destination. In a way, it functions like a navigation system for car, but the biggest difference is that you get to your destination by interacting with Lobot 2.0, rather than simply following the directions given to you stiffly like you normally would do. As for how it allows users to interact with the headgear’s features, it accomplishes that through the audible cues incorporated to the system, which users can use to navigate and be notified when they arrive at their destination. 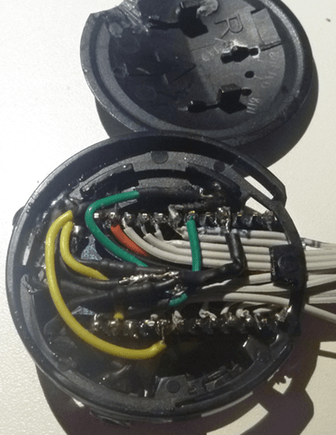 The whole headgear can be broken down to the following 3 parts: the headphone that acts as the host of many of the hardware components, the web page that wearers use to interact with the headphone, and the smartwatch plus smartphone app application. Each part contributes to the final product in its unique way. 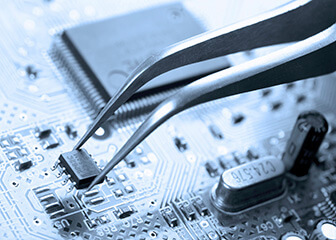 TechDesign will brief you through the unique features of each part in the following section. The secret of its navigation function lies with the GPS module that is implemented at the back of the headphone. 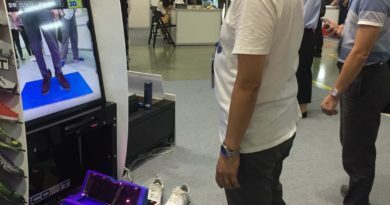 It can release the GPS location to the web based system every 3 to 4 seconds, and the position will be calculated by the system when the application is in navigation mode. If you wonder how do users activate the navigation mode, it will come into effect when wearers use the smartwatch to send commands that contain the GPS position to the headgear, then the headgear will enter navigation mode. The headgear also comes with three lighting functions, including flashlight, auto-light mode and panic lights, that allow users to apply to different conditions. Last but not the least, the headgear also comes with a temperature sensor that gathers both the ambient temperature and infrared temperature of objects close to the headgear. For the web based system, it has a list of command buttons on the left hand side of the web page which wearers can use to control the headgear. Apart from the command buttons, two rows of buttons that are used to access variable values can be found at the middle of the page. As a navigation system, it also contains an area that displays the GPS position. On the webpage, users can refer to two boxes on the right side for the location. From top to bottom, they display Google Map and compass respectively. The Pebble smartwatch plus iPhone application is another way for users to interact with different features on the headgear. 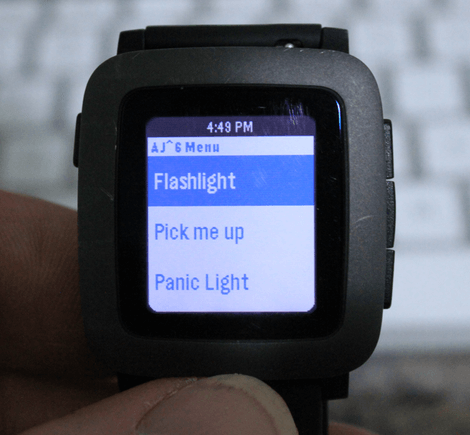 In order for the application to control the headgear in navigation mode, the Pebble app needs to be able to access location data from the headgear. 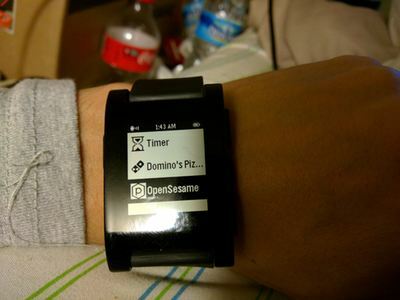 Additionally, wearers will have to develop the application through cloudpebble.net. As always, TechDesign continues to be impressed by many makers’ innovative ideas and their sophisticated prototypes. We will keep highlighting them through our blog and if you ever have a cool project to share, please don’t hesitate to reach out to us. We will come back again with another maker’s project soon, so stay tuned.